Curate the nicest letter to Santa and get on the nice of Santa’s “Naughty or Nice” list. Santa comes creeping down the chimney in the middle of the night that we never get to catch him in action. Why, Santa? I’m a huge fan that just wants to say hi! Our only mode of communication with him is purely one-sided through a thoughtful curated letter left on a coffee table by the Christmas tree. 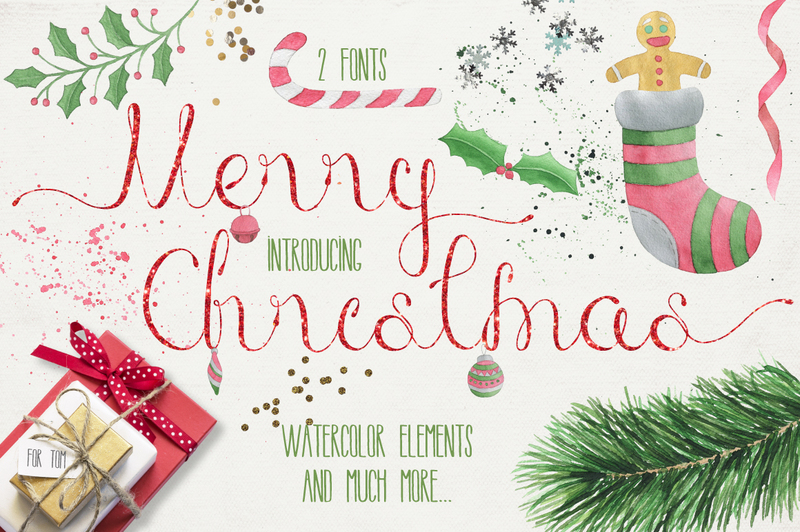 So, why not try these Christmas fonts to include in your letter to Santa, or DIY a gift with these fonts for Santa to bring back to the North Pole. Just don’t forget to leave it by the Christmas tree with some milk and cookies! 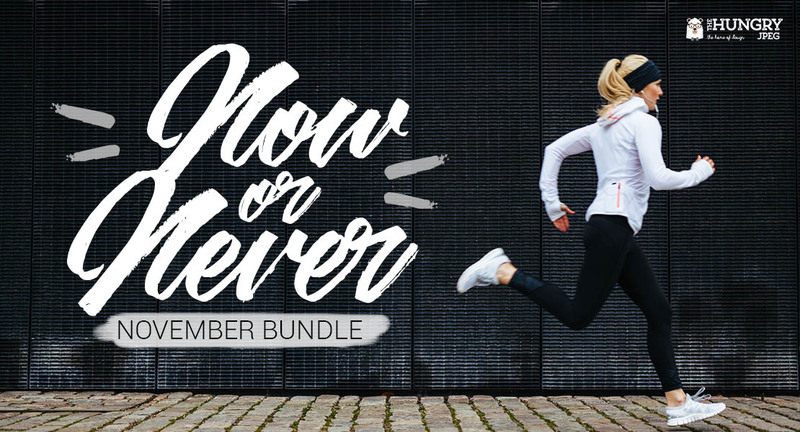 Everything that you know about Christmas can be found in this package — stockings, gifts wrapped in Christmas wrapping paper, mistletoes, candy canes, and all other Christmas related items! The package comes with a nice Christmas present of its own: free watercolor elements (22 watercolor objects, 2 watercolor splash, 2 watercolor textures and greeting catchwords). 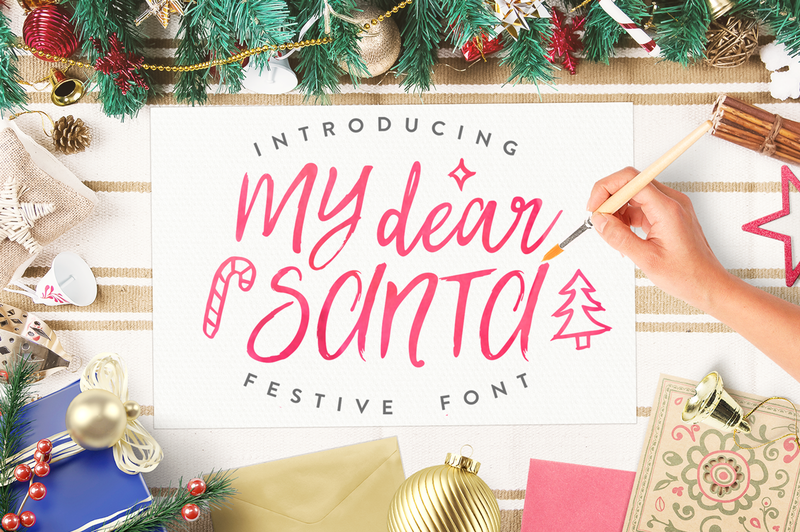 This font is not only great to print out in your note to Santa, but also great to incorporate in your DIY Christmas gifts like a Christmas-themed mug, sweater, poster, tote bag, and so on. 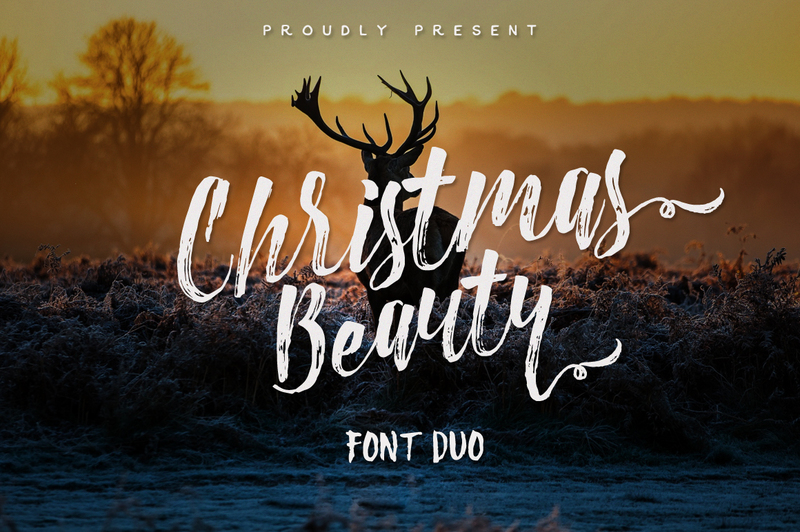 The Christmas Beauty introduces a duo of hand-scripted fonts with a slight brush texture to it making it seem as if it was all manually handwritten by you. Christmas time is similar to a white winter fairytale and everybody, including Santa, loves a little fairytale coming to life. 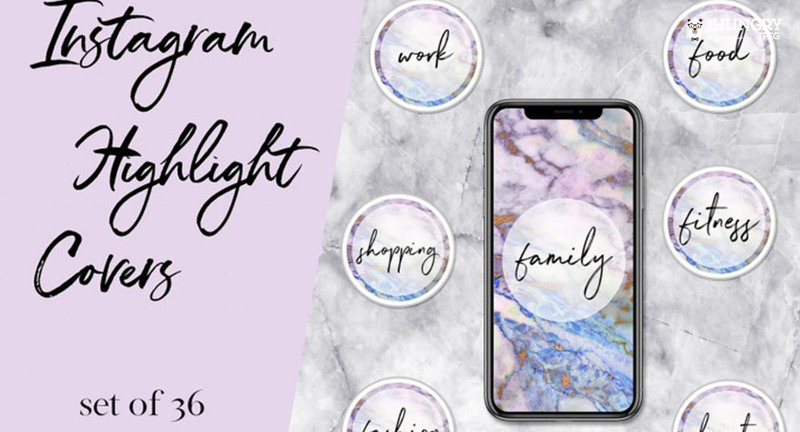 This home-made sweet font package also comes with freebie graphics of deers, wreaths, frames, decor, and much more. Now, step inside my magical winter castle. What is Christmas without snow? Make Santa feel like he’s home in the North Pole with the Christmas Snowy Font that comes with a Christmas gift of 9 Christmas cards with handwritten lettering to pair with it. I mean, come on, it’s called My Dear Santa for a reason. A hand painted typeface font designed specifically for a classic personalized curated letter to Santa! 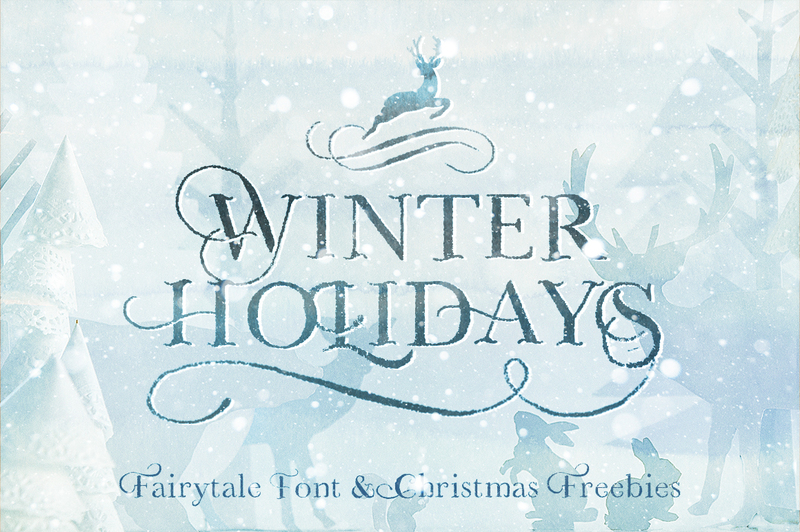 Choose this font for your Christmas cards to your loved ones as well. Capture Santa’s eyes with merry lights all around — including your letter. 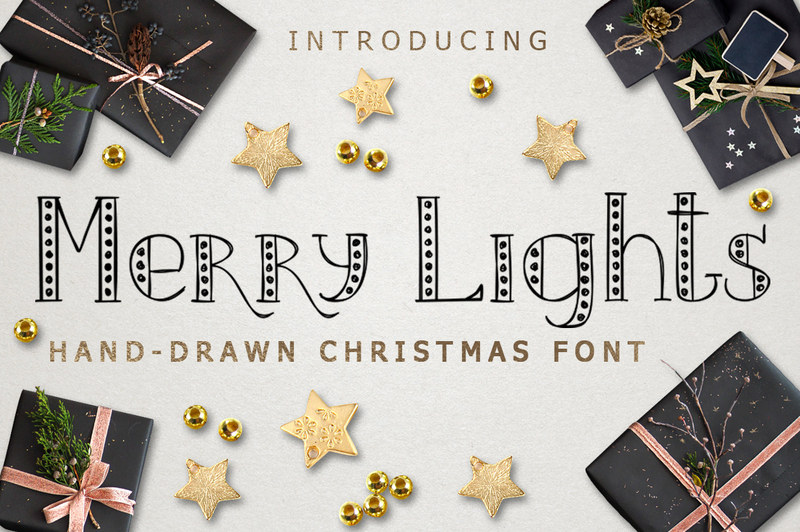 Uniquely hand-drawn, the Merry Lights font creates that perfect festive headline to all Christmas letters and invites in large font sizes. Jingle bell, jingle bell, jingle bell, rock! Basically the seasonal anthem of Christmas that we all have probably heard of in our history of Christmas encounters and also a Christmas classic that we will never grow tired of. Why not include that in your letter? Santa would surely be delighted to groove to some Christmas tunes while he visits. In my opinion, the ugly sweater trend was and never will be out of style. They’re fun, quirky, cute, and somewhat stylish (in a vintage old-school kind of way, if you know what I mean). Grandma knits them so well, but why not print the designs on your own and present them to Grandma instead? That’ll for sure get you on Santa’s nice list! 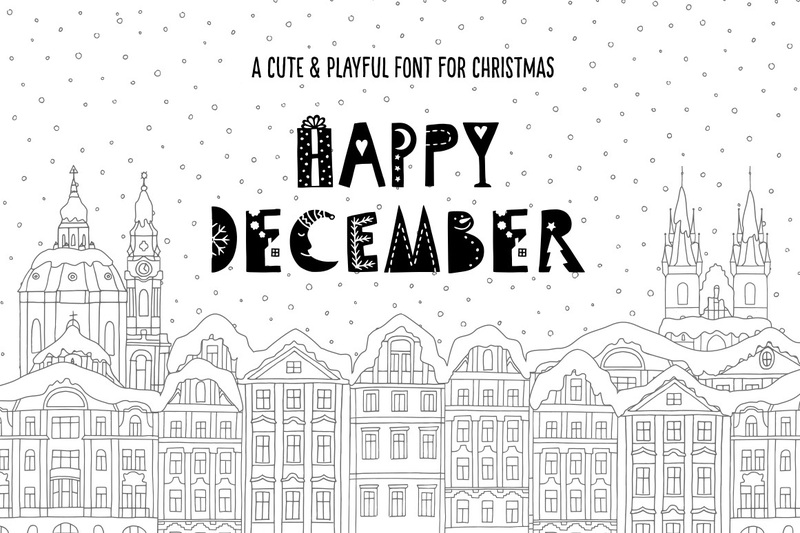 Welcoming the month of December with fun and cute fonts. 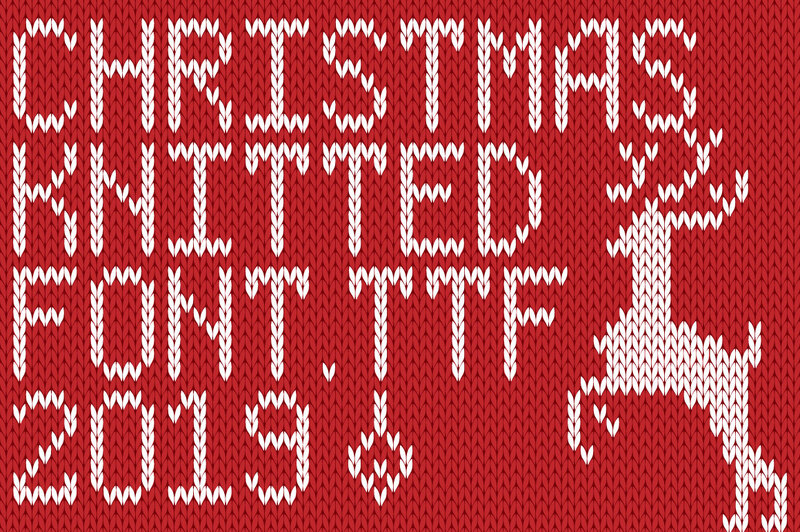 This Christmas themed font is perfect for you and the guests attending your annual Christmas party to get into the spirit of things. 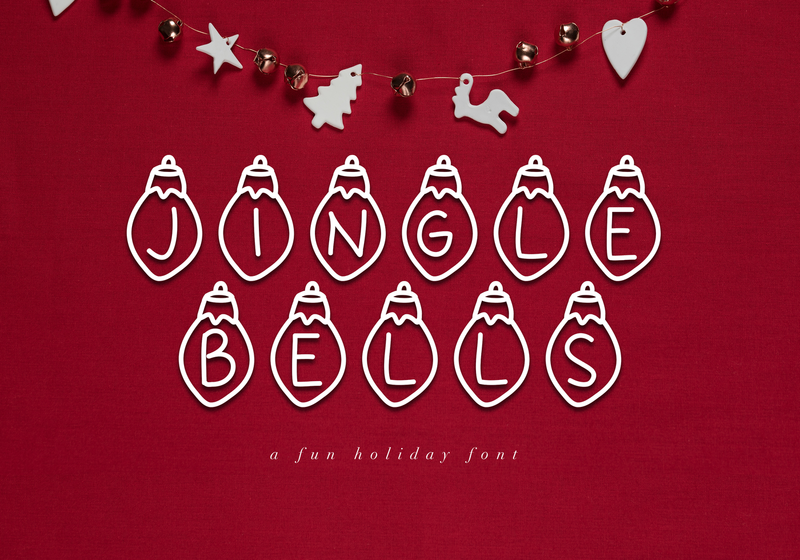 These fonts are always a great idea for a fun time at your Christmas party. Want to give a shout out to Santa’s little helpers? Or perhaps submit an application form to be one of Santa’s little helpers? 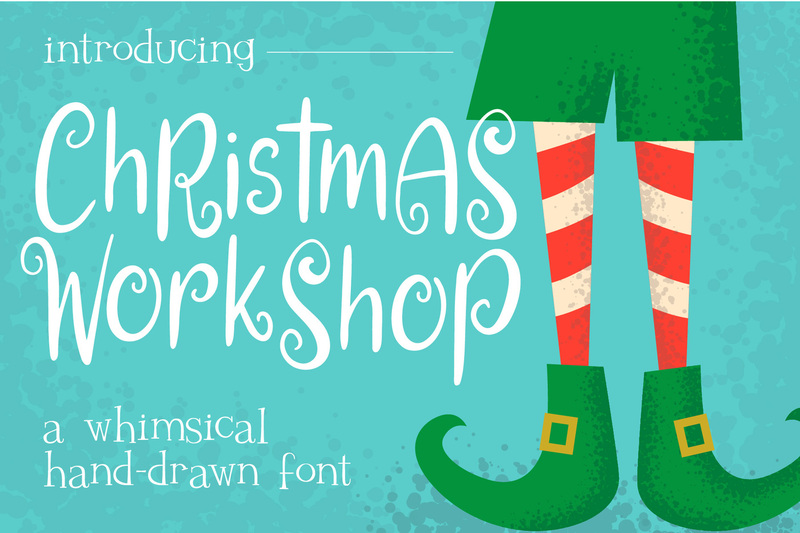 The Christmas Workshop Font — inspired by Santa’s elves’ shoes — will definitely get you on board Santa’s sleigh ride all the way to the North Pole. Hear that? It’s Santa’s sleigh bells. Hurry and work on those letters before he comes down your chimney! 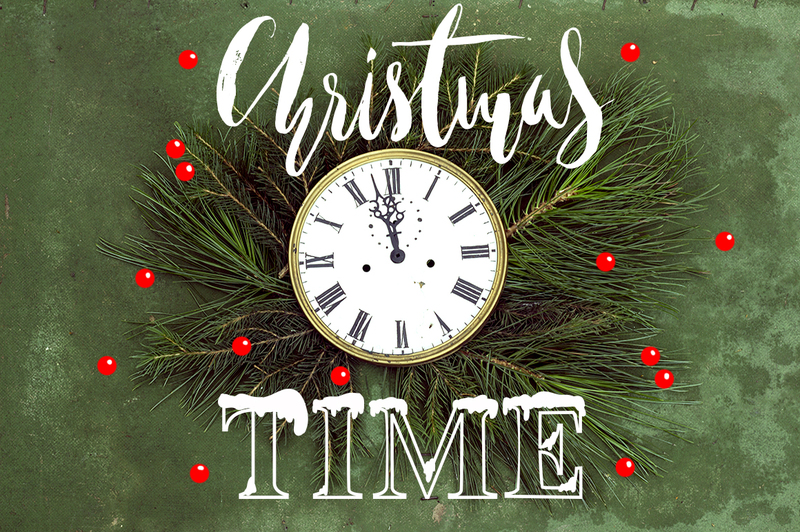 Let us know in comment section below which of these fonts are your Christmas favorites and where do you want to use them!